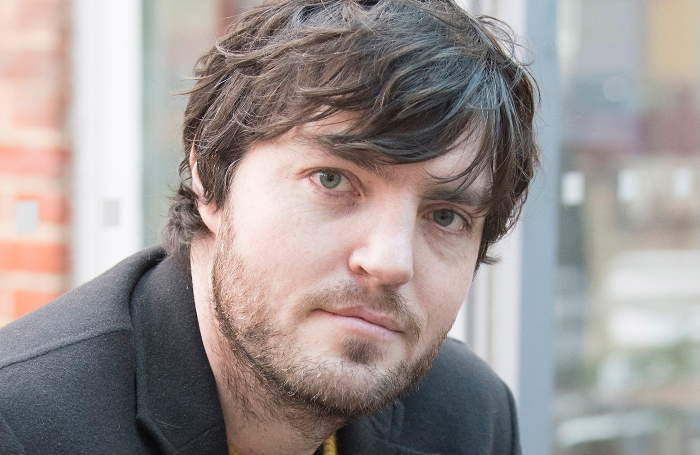 Actor Tom Burke has set up a new theatre production company. 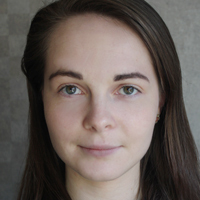 The company, called Ara, has been formed in collaboration with Israeli theatre director Gadi Roll. Burke revealed the news to The Stage at the London launch of Nuffield Southampton Theatres’ new season, which includes a production of Don Carlos by Friedrich Schiller, co-produced by Ara, the Exeter Northcott, Nuffield Southampton Theatres and the Rose Theatre Kingston. Burke played Dolokhov in the BBC’s 2016 adaptation of War and Peace and recently played the title role in the TV version of JK Rowling’s Strike novels. He is also starring in Don Carlos as the Marquis of Posa. “I worked with Gadi Roll in Coventry [in 2007], and ever since that we talked about doing something else,” Burke told The Stage. Burke added that more official details are to be released about the company in due course. The actor also spoke about the opportunities available in regional theatre, saying he has always enjoyed “getting out of London as much as being in London”.